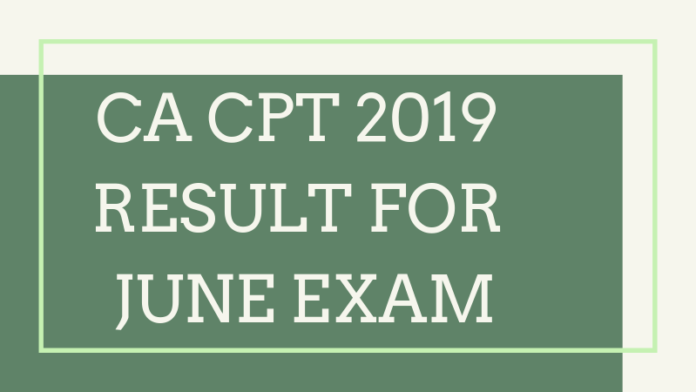 CA CPT Result 2019 – ICAI shall declare the result for CA CPT June 2019 exam by the Fourth week of July 2019. The date for declaration of result has not yet been announced by the Institute. The exam is scheduled to be held on June 16, 2019. The candidates will be able to check their result online at icaiexam.icai.org. To check the result online, the candidates need to log in by entering their Roll Number, and Pin Number or Roll Number. The candidates who qualify the test will be issued a rank card within two weeks from the date of declaration of Result, Check here complete details on CA CPT June 2019 Result from this page. Other than the online mode, the result for CA CPT June 2019 can also be checked via SMS or by registering online to get the result on the registered email id. Check the schedule for the declaration of CA CPT June Result 2019 from the table below. 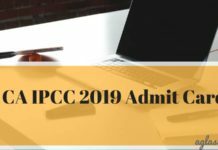 How to Check CA CPT Result 2019? 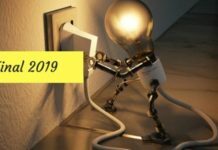 How to Check CA CPT Result 2019 via Email/ SMS? ICAI provides the facility for the candidates to get their result for CA CPT June 2019 either by SMS or Email ID. The candidates can check below the steps on how to get the result for CA CPT by SMS or Email. Then, on the homepage of the website, click on the tab “Login/ Register”. Then, the aspirants need to log in by entering their Login ID and Password. On submitting the login details, in the next screen, the aspirants have to click on the link which says “Email Registration”. Next, enter your details such as your Name, Roll Number, and E-mail id. 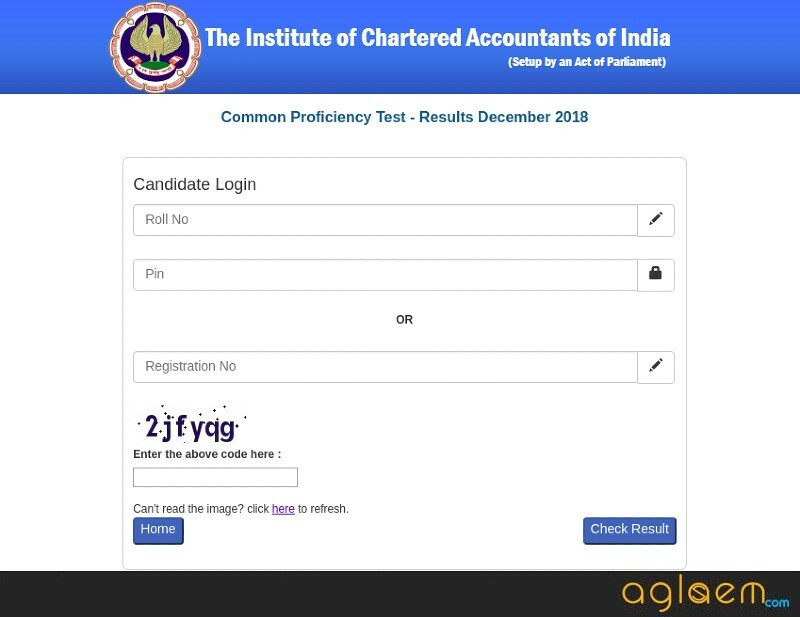 Lastly, click on the ‘Register Me’ button to submit and successfully register to get the CA CPT Result 2019 by email. To get the CA CPT Result for June session through SMS, the candidates shall have to type a message, CACPT(space)Six Digit Roll Number. For example- CACPT 001711 and then send the text to 58888 – for all mobile services – India Times. How to Check CA CPT Juen Result 2019 From Official Website? Click on the direct link which is going to be provided on this page for checking the CA CPT Result. Next, the aspirants need to log in by entering their Registration Number, Pin Number or Roll Number in the provided space. 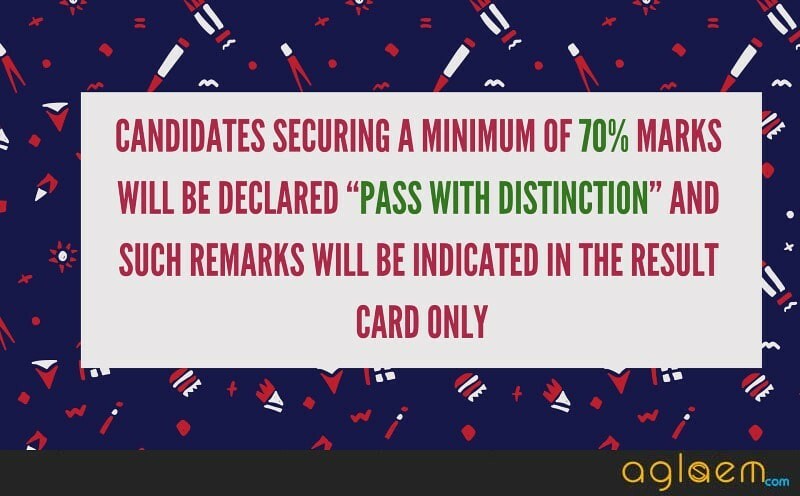 In order to be declared as qualified, the candidates need to obtain the following minimum marks as given by ICAI. Furthermore, the candidates need to obtain 30 percent marks in each Section in one sitting and a minimum of 50 percent marks in the aggregate of all Sections. 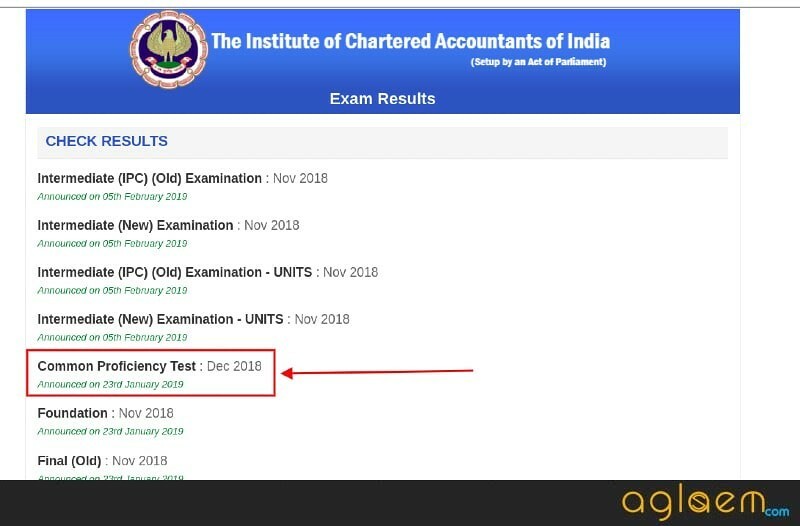 Once the result for CA CPT 2019 is announced, ICAI issues the Result Card to all the candidates who appeared for the exam. The Result card is generally sent to the candidate 02 weeks after the declaration of result. For CA CPT, ICAI does not issue any pass certificate to the candidates. Candidates who pass with distinction will be indicated in the Result Card. 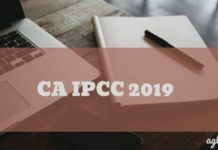 What After the Declaration of CA CPT 2019 Result? Once the result for CA CPT Juen 2019 exam is declared, the candidates who qualify the CPT exam will be eligible to register for Intermediate (IPC) / Intermediate Course. 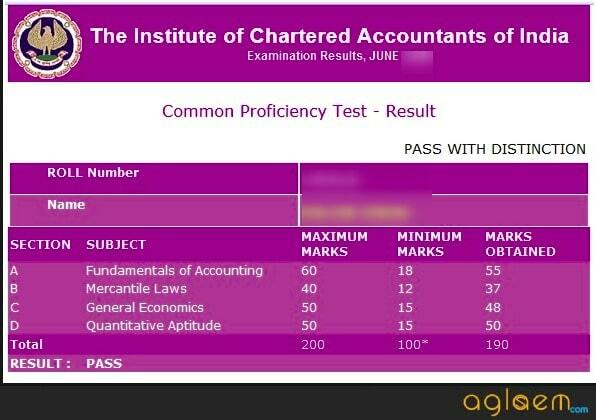 The pass percentages CA CPT June 2019 exam will be updated on this page after the result is announced. Until then, the candidates can check the past year’s pass percentage for CA CPT exam from the table below. If you have any confusion about the CA CPT Result 2019, then let us know in the comment section below.